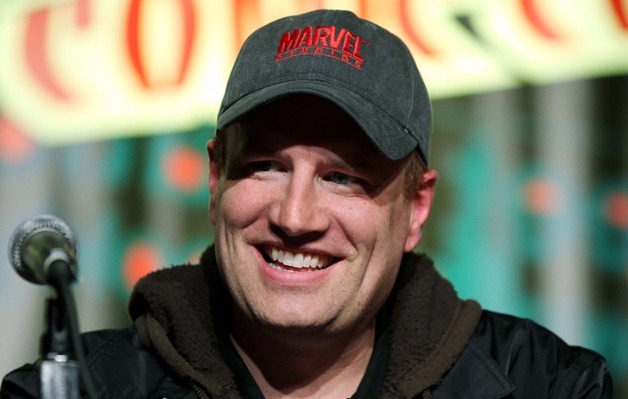 Marvel Studios President Kevin Feige has been hard at work for the past ten years to bring the worlds of Marvel Comics to life on the big screen, and it appears that the Producers Guild of America will recognize his accomplishments with an award. The Producers Guild of America Awards will be held on January 19, 2019. Current Marvel Studios movies slated for release include Captain Marvel, Avengers 4, and Spider-Man: Far From Home, which will release in 2019 on March 8, May 3, and July 5 respectively. Other projects in various stages of development include Guardians of the Galaxy Vol. 3, Black Widow, Black Panther 3, Doctor Strange 2, The Eternals, and Spider-Man 3.